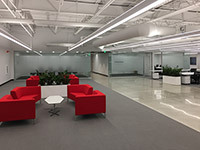 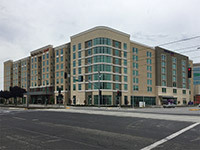 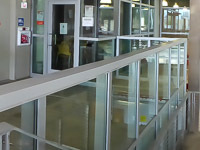 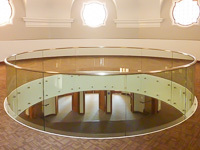 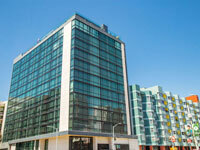 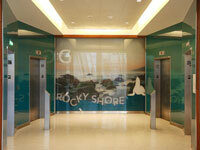 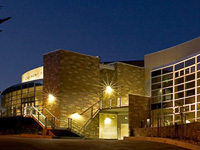 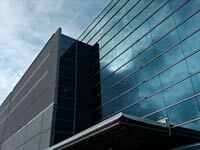 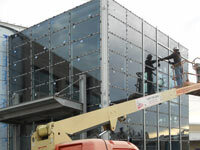 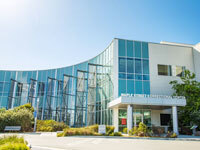 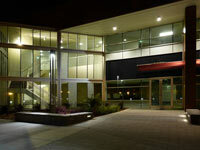 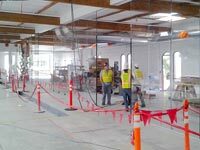 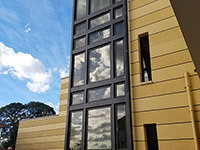 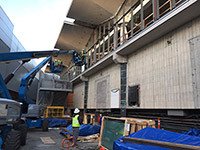 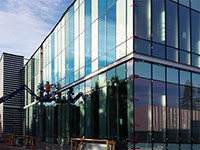 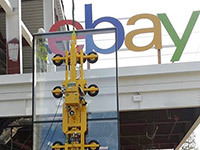 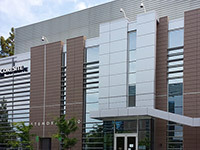 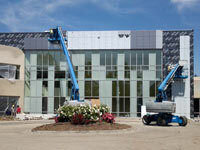 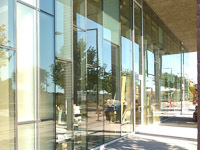 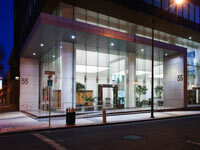 Pacific Glazing Contractors is proud of the work we have completed across the San Francisco Bay Area. 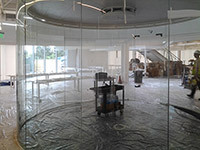 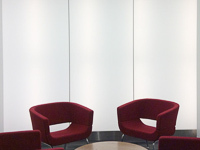 We look forward to being part of your next project. 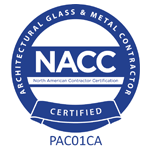 © 2018 Pacific Glazing Contractors · sitemap · Website Design by Construction Marketing Inc.